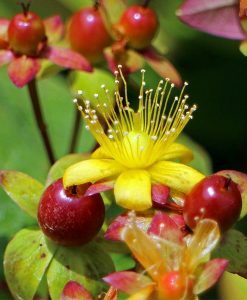 St Johns Wort (Herbal Blend) - Aromatics Canada Inc. Product Description: St. John’s Wort aids in enhancing your metabolism and internal clock to battle sleeplessness, irritability and chronic fatigue, and in removing chronic stress hormones from the body, boosting health and cognitive function. 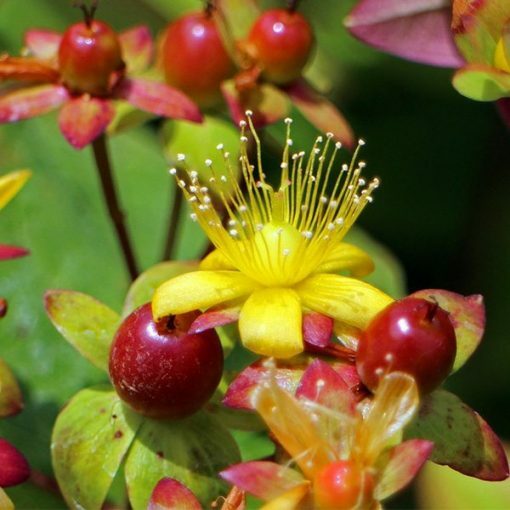 St. John’s wort has also been studied for the treatment of other emotional disorders such as anxiety, obsessive-compulsive disorder (OCD), menopausal mood swings, and premenstrual syndrome. In laboratory studies, it has shown some effectiveness for lessening the symptoms of nicotine withdrawal and for reducing the craving for alcohol in addicted animals. 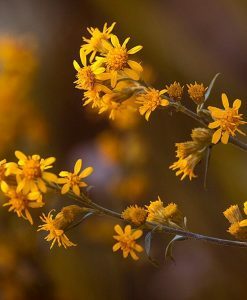 It is believed that chemicals in St. John’s wort may act like other chemicals that are associated with relieving emotional conditions. 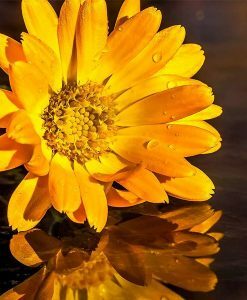 Cautions: St. John’s Wort Oil may cause photosensitivity. Users should avoid direct sunlight after application. Storage: Please store in dark glass containers to maintain freshness and attain maximum shelf life.